MGI | Ophthalmic Equipment Service & Sales For Louisiana, Mississippi, Alabama, Florida and Georgia. 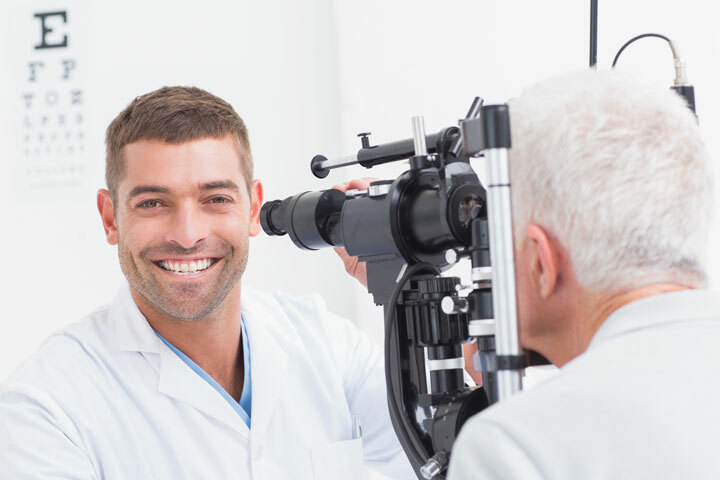 For over 30 years, Mid-Gulf has serviced and sold ophthalmic supplies and equipment to doctors, clinics, and hospitals in Louisiana, Mississippi, Alabama, Florida and Georgia. A small, locally owned company located in Slidell, Louisiana, we are an authorized dealer for the major manufacturers in the ophthalmic field. There are four basic factors that have led to our longevity and success here at MGI. We provide an experienced and knowledgeable staff, factory-trained technicians, top-quality equipment, and service on everything we sell. Technology in our field changes constantly, but our customers can be sure that we can help them with anything from the basic hand-held instrument to the latest in digital imaging systems. As always, we appreciate our loyal customers who have done business with us over the past 30 years and look forward to continuing to serve you. In addition, if you have not done business with our company before, we hope to hear from you soon and assure you that we will do our best to meet your needs for supplies and equipment. Contact us about contracts to fit your specific needs! Copyright © Mid-Gulf Instruments, Inc 2019. All Rights Reserved.